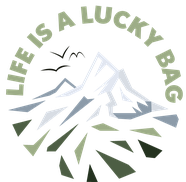 Fuchses Schwyberg - a little challenge in the Swiss Alps - Life is a lucky bag! This trail is a bit more challenging, as it's a 10,6km hike with an altitude gain of around 600m. Depending on weather conditions it is even more difficult, as it can be really windy and cold up here. This hike starts at the parking "Schwarzsee Gypsera", just next to the restaurant I have already linked you above in the Tour Details. Follow the signs towards "Schlossbödeli" and "Chli Güger". The first ascend (around one hour is very steep and you will already gain a bit more than 400m altitude within this first hour. From "Chli Güger" keep right and follow the trail along the (windy) ridge towards Fuchses Schwyberg. Be very concetrated in this section, the wind gusts can be really strong! You will reach the summit within 1,5hrs total hiking time. This is also the highest point of the trail (1620m above sea level). Follow the trail (GPS track might be helpful!) in a wide turn with some ups and downs back to the valley and the restaurant Gypsera. They serve hot and cold drinks, snacks like cake or icecream, but also full dishes. 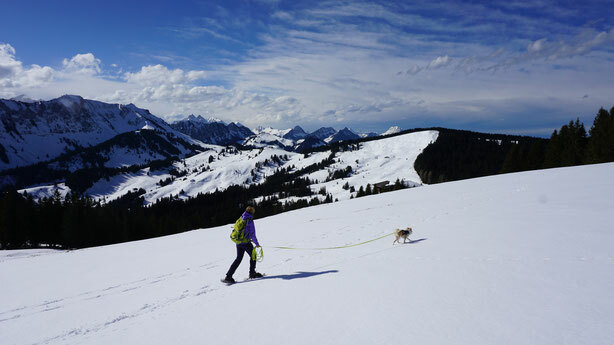 Sit inside or outside and enjoy the amazing view towards the beautiful Schwarzsee! 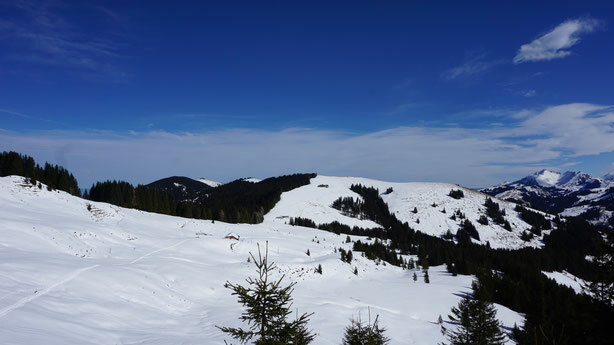 Fuchses Schwyberg - 04.03.2017 - 10,6km.